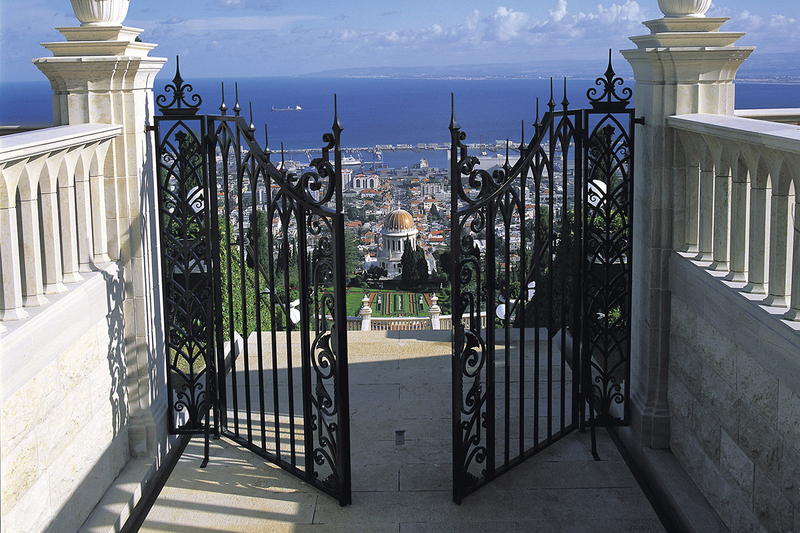 Since the inception of the Bahá’í Faith in the Nineteenth Century, a growing number of people have found in the teachings of Bahá’u’lláh a compelling vision of a better world. Many have drawn insights from these teachings—for example, on the oneness of humanity, on the equality of women and men, on the elimination of prejudice, on the harmony of science and religion—and have sought to apply Bahá’í principles to their lives and work. 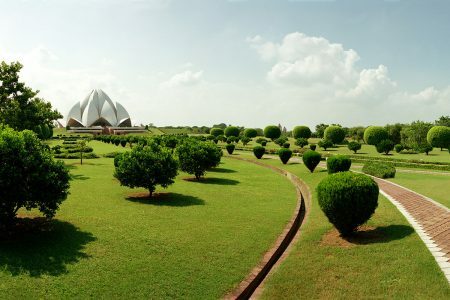 Others have gone further and have decided to join the Bahá’í community and participate in its efforts to contribute directly to the realization of Bahá’u’lláh’s stupendous vision for humanity’s coming of age. Bahá’ís hail from all walks of life. Young and old, men and women alike, they live alongside others in every land and belong to every nation. They share a common goal of serving humanity and refining their inner-lives in accordance with the teachings of Bahá’u’lláh. The community to which they belong is one of learning and action, free from any sense of superiority or claim to exclusive understanding of truth. It is a community that strives to cultivate hope for the future of humanity, to foster purposeful effort, and to celebrate the endeavours of all those in the world who work to promote unity and alleviate human suffering.